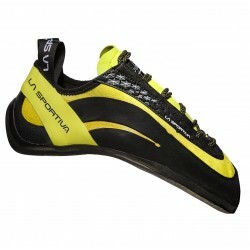 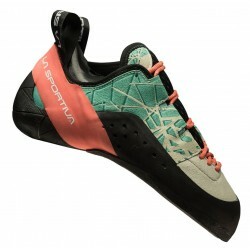 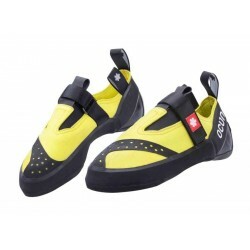 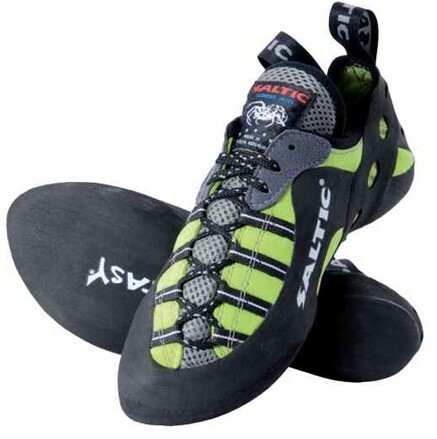 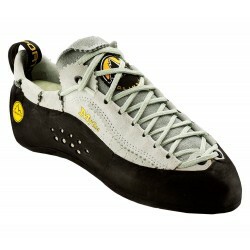 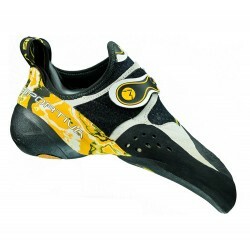 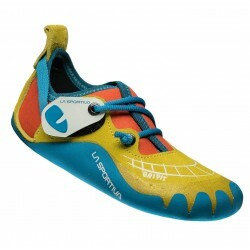 Versatil e climbing shoes with practical asymmetrical lacing from tip to ankle. 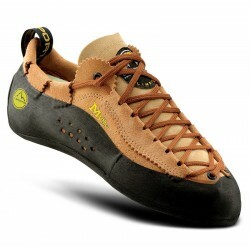 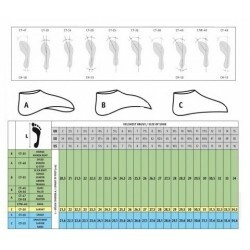 Lightweight and comfortable shoes with perforation uniformly disturbed forces and relieves pressure on the heel. 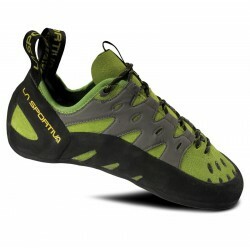 Asymmetrical lacing from tip to ankle.